Hello! 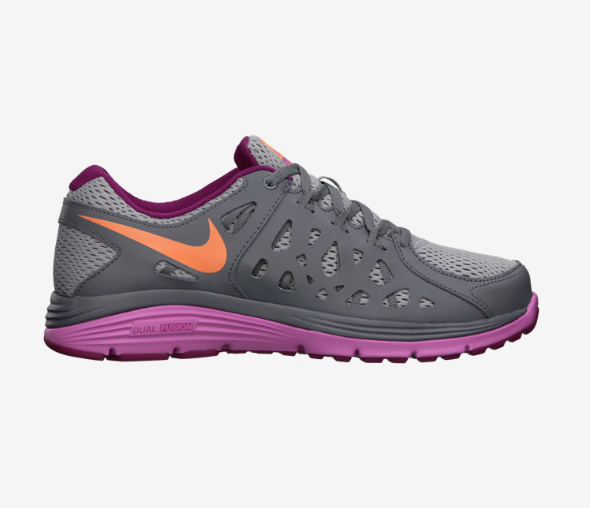 Just found this awesome deal on the Nike Dual Fusion Run 2 Women’s Running Shoe | $51.98, normally $80 with code BEFAST. Add $5 for shipping, or free shipping on orders over $75.